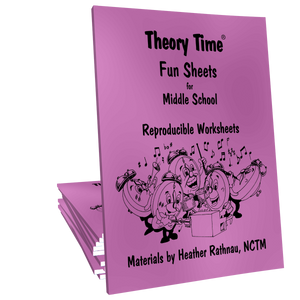 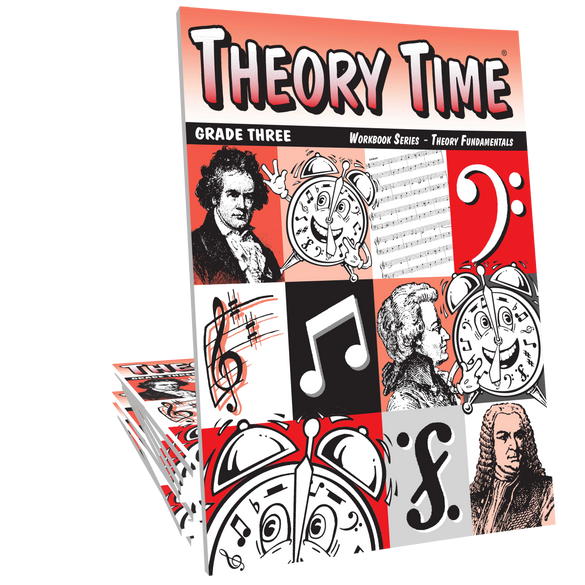 This is a "Theory Fundamental" level workbook. Older beginners, older than age 8, should consider using the Bronze Medallion workbook. 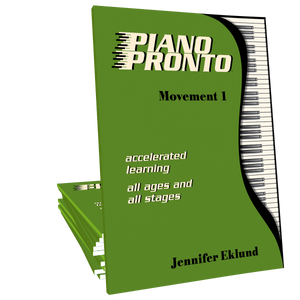 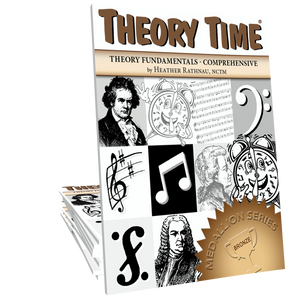 Many concepts are repeated and reviewed in each of the "Theory Fundamental" levels.